Jess quit her dream job to pursue a career as a professional athlete, with the idea of wanting to test the cliche "You can do anything you put your mind to" & avoid a life time of wondering. She also wanted to learn new methods to help her manage her chronic depression & heavy drinking that were inhibiting her forward progression, & true happiness in life. Within her first year on the scene she won several races breaking many records across New Zealand in mountain running & multisport, and in 2014 she was the first female ever to win the World Multisport Championships on their first attempt, backing it up with a convincing win again the following year. 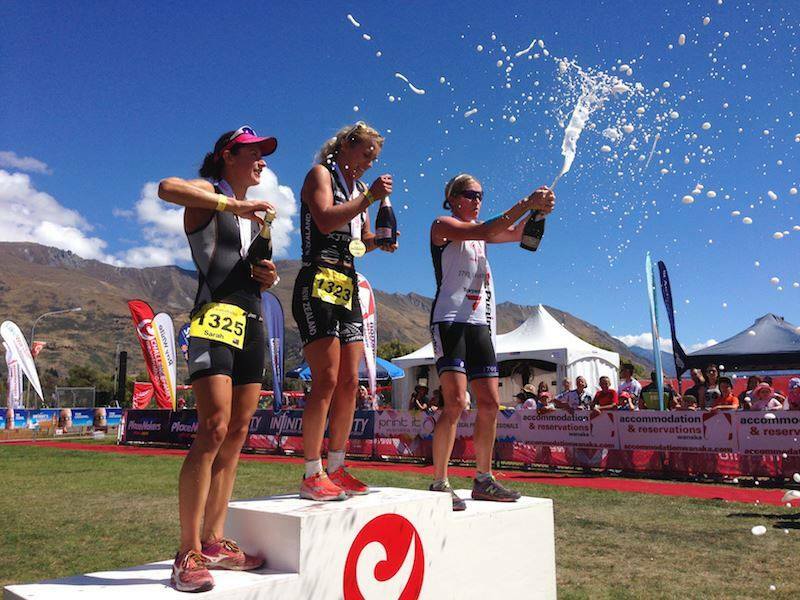 She also raced as part of Team NZ Adventure winning the worlds most prestigious staged adventure races throughout 2014. The hours & hours she spent alone each week training… whether it be on her bike, running in the forest or paddling in the lake also gave her the opportunity for a lot of inward reflection - she started to learn a lot more about her self & her triggers. She also learnt that no matter what she could not have more than 2 days off from training, or she would be thrown into a deep depression that would be very challenging to climb out of. She was definitely very dependent on exercise for mental health. However little did she know that it was her excess levels of exercise that were actually exacerbating her hormone imbalance & subsequently her depression. But this opportunity also bought many benefits. Being put into situations out of her comfort zone on a regular basis & seeing herself come out the other side slowly led her to build up more confidence & belief in her capabilities. With a strong focus on performance, Jess also became deeply fascinated with the body & mind relationship constantly experimenting with what was possible both in training & racing. She developed the philosophy of "the body can do anything, if you simply let the mind allow it". On 1st November 2015 Jess was proven wrong. She was racing in Maui after a rocky build up at best, but being the Xterra World Championships & a professional endurance athlete for 3 years she was prepared to unravel a strong personal performance. With nothing to lose, Jess once again dug deep into her pockets loaded with techniques for exceeding her physical limitations. On this particular day she came across one of her favourites....meditation. Mentally Jess felt wonderful. Physically......not so. Her body was deteriorating rapidly in the homestretch of the race. Just another typical day at the office in Jess' successful racing career. But this time it was different. About 1km from the finish Jess fell unconscious into a bush & did not wake up until about 1hr later in an ambulance on the way to the hospital. With no memory for a few hours, she eventually learnt that she had had a series of seizures causing a head injury among other damage to her body. Jess had done what she thought was impossible. Her mental capacity to keep going had exceeded her physical body's capabilities. She had previously thought her physical capabilities were limitless, only constrained by her mind. She was completely wrong. In the months that followed, Jess went from training 20+hrs per week, to feeling like she had to implement her 'push hard even when the body does not want to' mental race strategies on a simple 30min walk on the flat trails near her house. It took a while, but eventually she realized that her intense drive & desire to perform had taken a bigger toll on her body than she had initially thought. Jess' drive had literally nearly killed her. Reflecting back over the previous few years she could see that despite her endurance & skill development still being on the incline, she had been slowly getting more & more unwell. It had been harder & harder for her to stay upbeat outside of racing & training. Mood swings, irritability, depression & even anxiety were becoming more prevalent. It had been harder & harder for her to stay injury & illness free, with colds, tendonitis & other niggly concerns on the repeat. Quite frankly it had all just gotten harder. The Maui event was simply the cherry on top of a very unhealthy cake made with multiple complex layers that had been in the making for years. Severe heatstroke on top of adrenal fatigue, smothered in high levels of inflammation, imbalanced hormones, an overworked liver, blood sugar issues & a taxed nervous system. Literally deep fried, Jess knew there had to be a better way. A way in which people could continue to pursue their ambitious goals, whatever they may be, whilst not compromising their physical & mental health. What would happen if you swapped from a mindset of pushing your body, to one that worked deeply with & supported the body? Jess decided to end her racing career & look to fill in the gaps outside of mainstream science that despite being followed diligently, was no way near cutting it. In came in depth studies of yoga, qigong and holistic nutrition that blew her mind! Her path to recovery, optimal health & unleashing her true self could now fully begin. Having always been very health conscious & proactive, Jess couldn't believe how much she still didn't know. There are so many simple changes you can make to boost your long term performance, health & stoke! Depression she experienced on & off for 15 years... may still be experienced briefly, but now always for a reason. Mood swings, low energy in the afternoon, difficultly putting thoughts together, irritability, inability to relax, insomnia, inflammation, repeat injuries, exercise dependence for mental health, insecurity of what others thought about her, weight management difficulties, nutrient deficiencies, extreme food & caffeine cravings... ALL no longer an issue. What?!!! Jess had just assumed these were things were 'normal', & simply something she had to live with & manage for life. Who would have thought what you eat, how you relax & partaking in activities that help develop your connection to your true self were such big players in your overall physical & mental health? There is so much unnecessary low grade energy sapping suffering taking place! What we may think is normal to endure, is not actually normal. How did she not know this seriously advantageous stuff earlier? With an abundance of new knowledge, experience & tools in her belt Jess is now on a new exciting pursuit. Perhaps the most exciting yet. 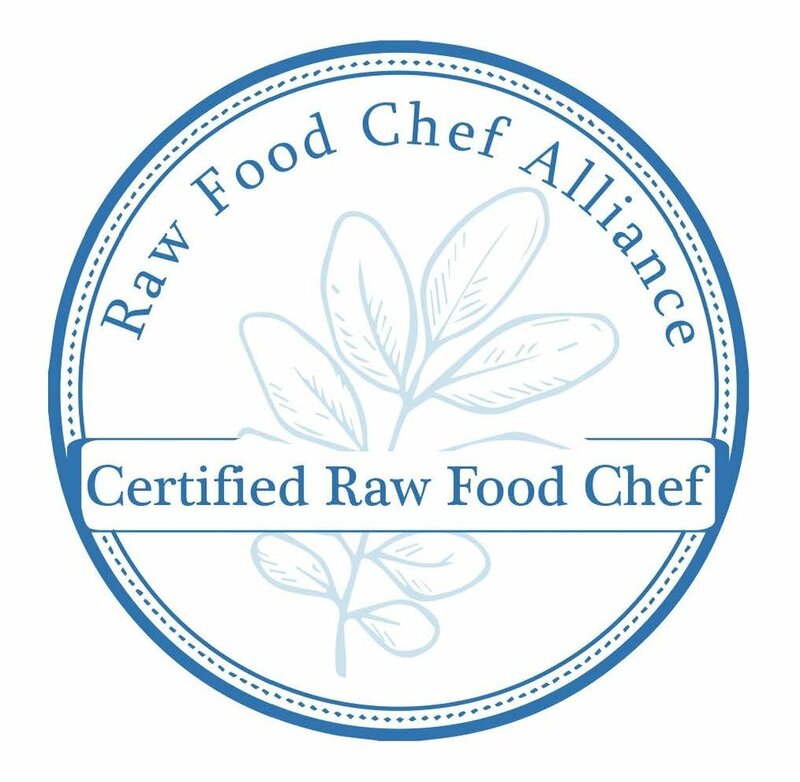 That is: share her experiences & knowledge to help others live healthier & happier lives whilst they embark on their one life maximizing mission. Ultimately Jess takes action to help others be more awesome. She does this by empowering people with the information & tools they need to take action to address all the things that are subconsciously controlling their energy levels, thoughts & behaviours - health & mood imbalances, perceived barriers & false beliefs - whilst improving their ability to listen to their own unique inner wisdom. This allows a more truer sense of self to be revealed, illuminated & unleashed on a path with more meaning & purpose. Jess is seriously pumped & honoured to be on this mission. Want to get in on the action? Winner & record holder for multiple races & individual event stages. The journey to awesomeness is thankfully never ending. Jess feels like she is still only on the surface of reaching her full potential & is constantly seeking ways to reveal & unleash it in a way that will allow her & those she works with to align with true self & purpose.